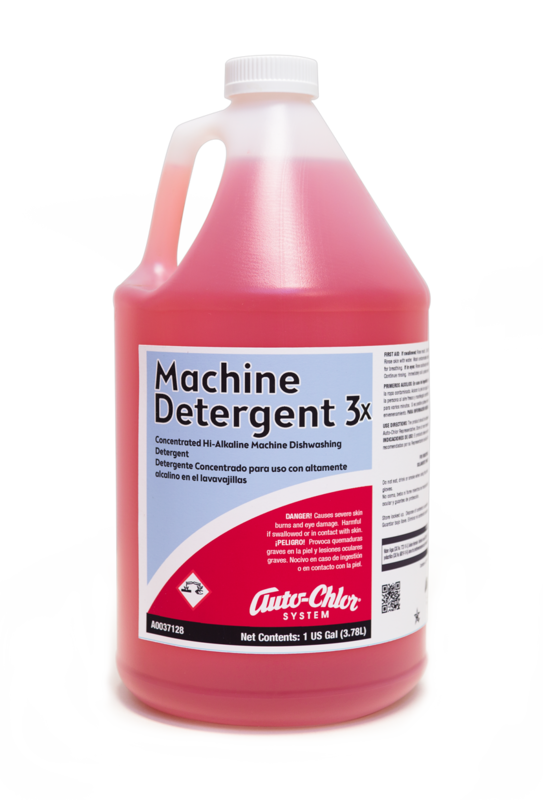 Auto-Chlor System Machine Detergent 4x is an institutional grade, highly alkaline concentrate developed for industrial and institutional use. 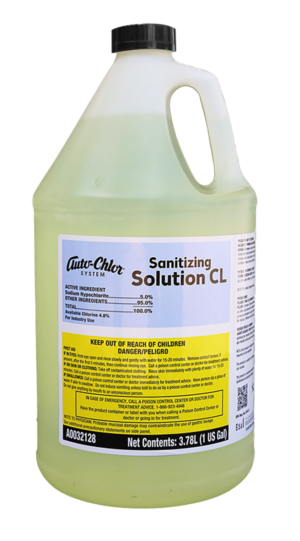 It is specifically formulated for fast and efficient cleansing of heavily soiled dishes, flatware, and utensils in adverse water conditions. 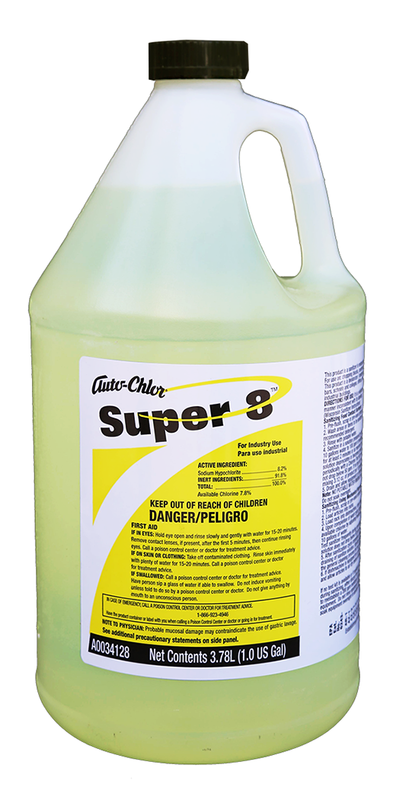 This non-abrasive liquid quickly breaks down stubborn food soils, grease and oils. 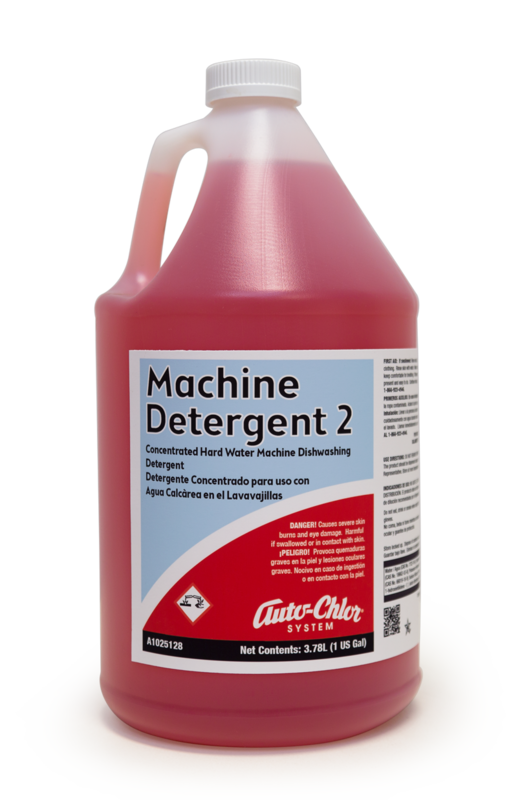 Because of its capabilities for outstanding saponification, emulsification and water hardnesscontrol, Machine Detergent 4x easily handles excessive grease loads and inordinately stained dishware. 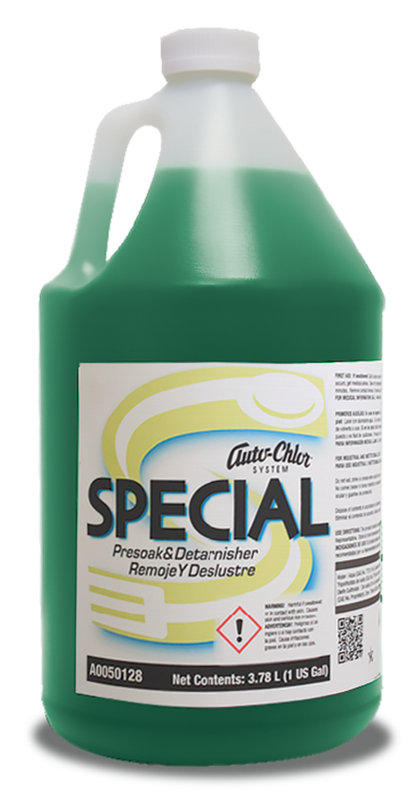 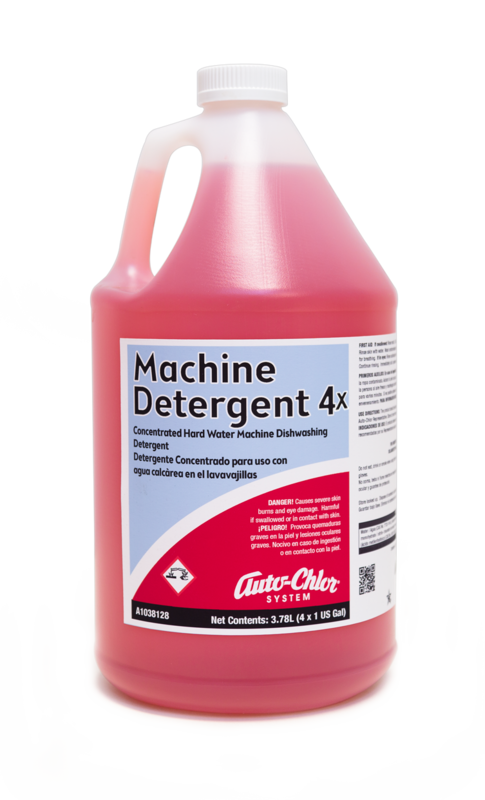 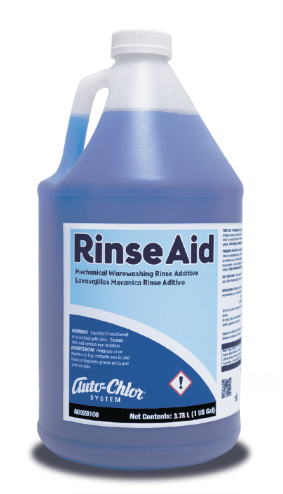 Achieves optimum results when used with Auto-Chlor System equipment, rinse agents and sanitizers.